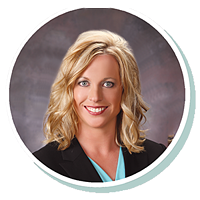 Cathy thrives on helping medical customers being able to find flexible and fast financing to help their practices grow while offering new equipment and technology to their patients. Cathy has worked with medical professionals since 2001 and knows the sense of urgency that many in the optical and medical fields work with. She has worked at Stearns Bank since 2015 and prides herself on delivering for both her customers and co-workers every day.